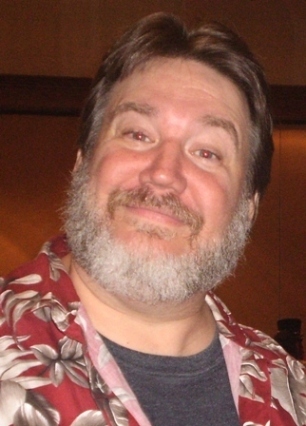 I knew that Werepig Fever would be a fun read because Gregory L. Hall is a national Telly award-winning comedian. In fact, author Anderson Prunty’s Foreword to this book mentioned seeing Hall perform at the Caesar’s Palace in Las Vegas. So I knew there would be a lot of humor in Werepig Fever. What I wasn’t expecting was really good horror as well as really good humor. That was a nice surprise. 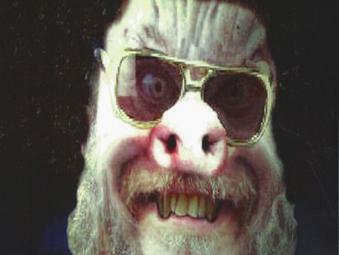 And there is some exciting horror indeed in Werepig Fever. Werepig Fever opens with “Chalky White.” This is an outstanding story that makes a really good first impression to the book. “Chalky White” is a nice twist on the childhood boogeyman urban legends whispered around the campfire. I was immediately sucked into the story, and it was captivating and exciting. The ending most certainly did not disappoint; you have to trust me here when I tell you that you will not expect the parting shot. One of the best of the book is titled “Face Your Fears.” I wish to god that Hall had submitted this one to The Horror Zine and shared the love instead of hoarding it in his own collection. But hey, I don’t hold grudges. So I will gush about “Face Your Fears.” This is sort of a zombie story, but such an original take on the genre that it should start its own category. I devoured (haha) this one and thought about it a long time after I finished it. This story is amazing. You can’t miss it. “Those Beautiful Shoes” is not a humorous story; indeed, it is sort of a sad one. But it is compelling and the reader feels sympathetic to the protagonist, an old man. Details are not revealed: did the old man come from the future to create modern inventions to a time 150 years ago? You can only guess. But the ending is both heart-wrenching and oddly triumphant. Again Hall delivers a great and surprising ending; I didn’t see it coming. Another standout is “When the Lightning Flashes.” You can tell that Hall really does have children. He knows how they act as teenagers, as witnessed by this dialogue: “No, I haven’t seen Tuck all night. I think the stupid dog ran off. Probably getting laid…no, I said ‘He needs to be spade.’ Jesus, Mom.” Then this story goes off into a truly frightening read when the parents leave the brother and sister alone at night…during a thunderstorm. “When the Lightning Flashes” is probably the scariest story in the book and it is an 11 on the 1 to 10 scare-o-meter. 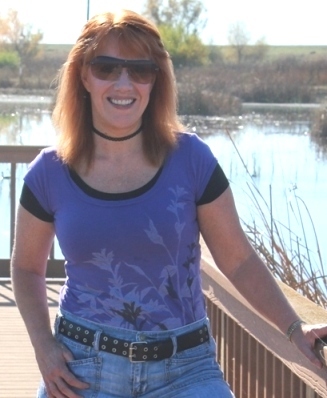 “Darren’s Torture” is a grisly tale that is sure to delight those who love gore. Best of all, it has a demon! “Darren’s Torture” is an odd tale of a demon telling Darren to kill himself…and the attempt to do so goes awry. Finally, another nice surprise in this book is that it ends with a summary of Gregory L. Hall’s comments and his take on each story. I found that fascinating and wonder why others didn’t think to do that in their books. Then again, Hall does not think like others. 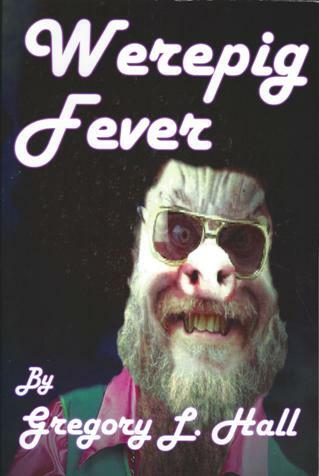 I know there are a lot of anthologies and collection out there, but I want to tell you that Werepig Fever stands apart. This is a unique book written by a very talented mind. As the editor of The Horror Zine, I read a lot of fiction so that’s why I consider myself a competent judge. And I highly recommend this book. Yes, you will laugh, but you will also be scared. Most of all, you will be amazed at how truly original and different this book is from the others. Try Werepig Fever. You will not just like it, but you will love it. I loved it. Buy this book or else Gregory L. Hall will marry your momma. And you don’t want such a clever but twisted guy meeting your mother.